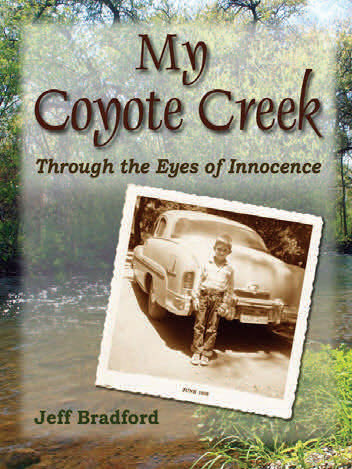 CIPA member and author Jeff Bradford recently released his first memoir, My Coyote Creek: Through the Eyes of Innocence, in e‐book through Smashwords. sociopathic husband. This story shows a mother’s amazing resolve to create secure bliss for her children filled with adventures right out of a modern‐day Huck Finn scenario.